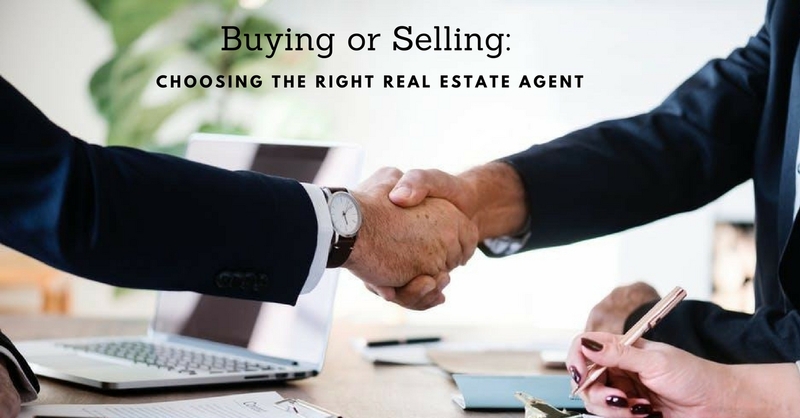 If you’re looking to buy a home or sell your current home, one of the first steps you take is finding an agent you like. Most people check out their stats, such as, how many homes they’ve sold, how quickly the homes they list sell, and how much time they dedicate to this profession, whether it’s a full-time job or a side gig. The agent only does real estate on the side. Whether selling or buying, an agent who works real estate full-time is actively following the housing market. Being full time also allows the agent to show your home at any time or can show you a listing as soon as possible. The agent knows your type of property. If you’re looking in to buying or selling a condo, a townhome or a home, find an agent that is familiar with and knows about those specific types of properties. The agent doesn’t know the neighborhood. Be sure the agent you list with or that helps you search for houses knows the neighborhoods you’re looking in. There may be a neighborhood like the one you have looked in that has homes for less due to its specific location. Real estate is a local business. The agent works out of your price range. You may like this agent’s ratings and stats, but they also sell luxury real estate. If this works for you, great! But if you are looking at purchasing or selling a home in the $350-400,000 range, then you should look for an agent who works with home with that pricing. You may like the appearance and personality of your real estate agent, but make sure you research their background. Understanding their history in sales and listings will ensure you are getting the best of the best. When it comes to selling your home, you want to ensure you’re getting what you are asking for or close to it. When it comes to buying a home, you want the real estate agent to understand your needs for your future home. Don’t let persuasion and convincing force you into something. Your real estate agent should be there for you every step of the way, so choose the one that fits you best!